Emily's love for travel began early thanks to frequent travels to America and the Caribbean. After finishing school she fell in love with the French language and decided to embark on a degree in modern languages at the University of Bristol. During her studies she spent a year abroad in Lille and the French Alps, which allowed her to continue exploring Europe as well as also perfect her language skills. After graduating she was keen to continue her life abroad and moved to Bordeaux to work at the university, teaching English. Here, she made frequent trips to North America, including French-speaking Canada, where she discovered the country's huge diversity and individuality. 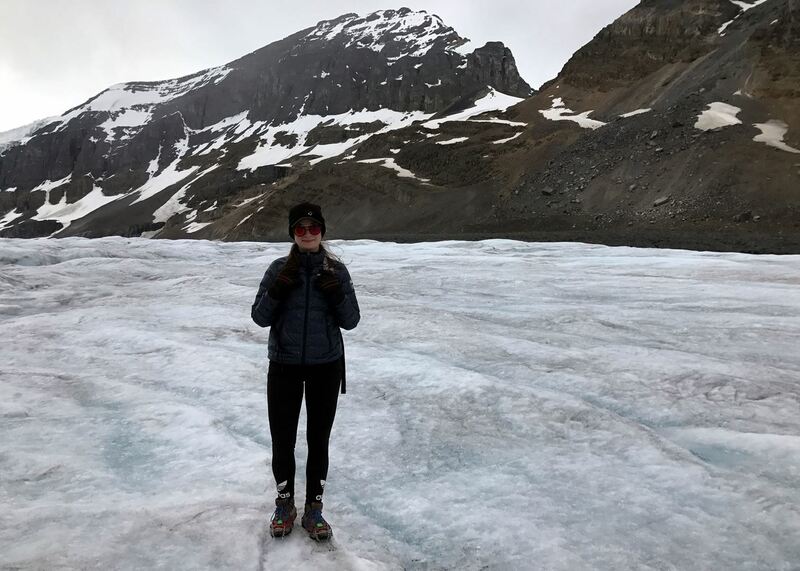 Since working for Audley, Emily has had the chance to explore the vast west coast of Canada, Ontario and Québec. 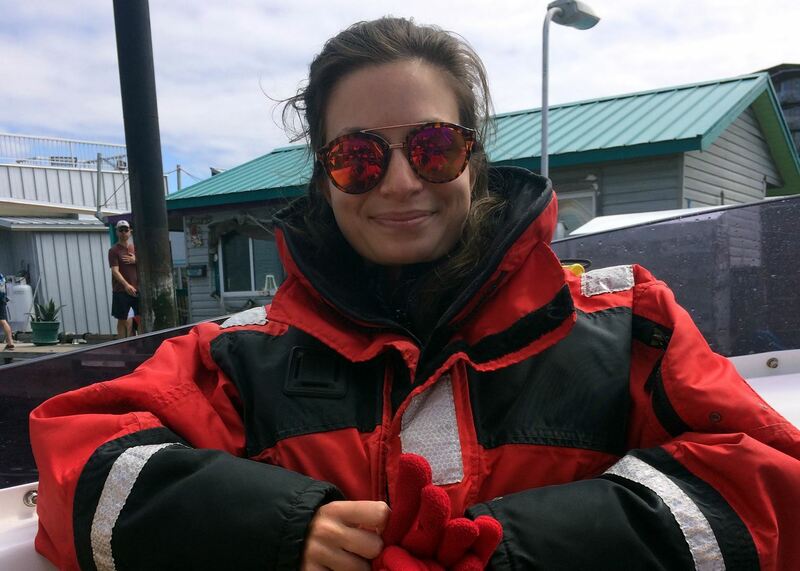 Her highlights included kayaking off Vancouver Island and a visit to Great Bear Lodge in the Great Bear Rainforest. Montreal is a vibrant, quirky and dynamic city located close to the US border in the Canadian province of Québec. With a mostly bilingual population it offers an exciting mix of nationalities and cultures. I have been lucky enough to travel to this beautiful city in every season: from the gorgeous full foliage of autumn to the music festivals in summer and the impressive snowfall in winter. This is a truly unique destination and not to be missed when traveling to the east coast. Many visitors head to British Columbia to see some of the best wildlife Canada has to offer. 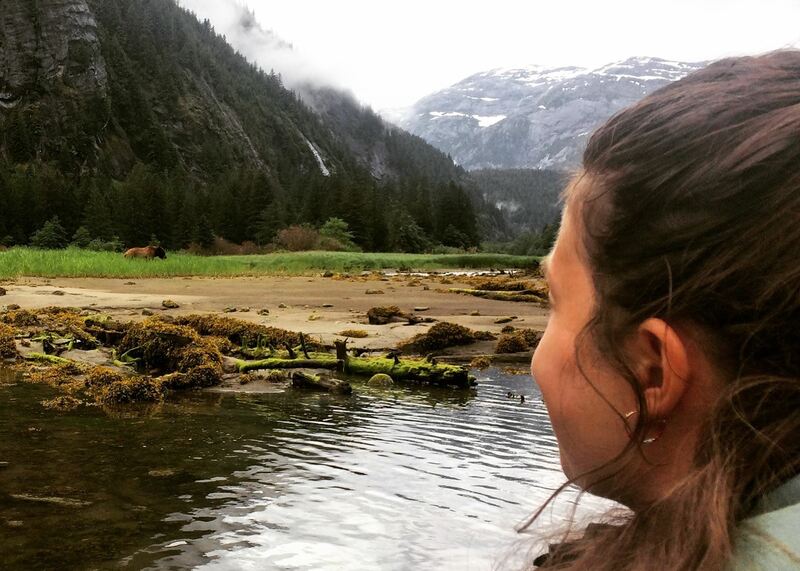 One of the most amazing experiences I've had of seeing grizzly bears, humpback whales, seals and bald eagles up-close, was at the remote Spirit Bear Lodge, a two hour boat ride from the small village of Bella Bella. This magical lodge in the middle of the Great Bear Rainforest is more than just basic accommodation; the fantastic hosts will welcome and look after you from the moment you set foot on the shore of Klemtu. The knowledgeable guides plan the excursions with utmost care to make sure you will see bears in their natural habitat, but also leave no trace of you behind. These activities, coupled with the exquisite meals and brilliant company of the locals, all come together to offer an experience of a lifetime. I will always remember a wonderful day spent exploring the wineries of Niagara and learning how the famous Canadian ice wine is produced. We spent the day in the lap of luxury, being picked-up by a driver from our hotel at Niagara Falls and driven to the town of Niagara-on-the-Lake. We visited two renowned wineries, Château des Charmes and Inniskillin, tasting a variety of delicious whites and reds, including Inniskillin's ice wine. For wine lovers who are keen to find out more about different wine regions from around the world, I would absolutely recommend these visits.